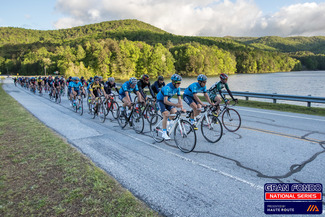 The Tour of Georgia Gran Fondo returns to White County's Helen, GA again this year, attracting bike riders from throughout the region, and through out the nation. Team Type 1 (TT1) has been designated as the Charity Beneficiary for this year's event. We would very much appreciate your support to help as a volunteer for the event! 04/28/2019 (Sun) 807 Edelweiss Strasse Helen, GA 30545 (Race Start/Finish). Pit Stop # 4 - Located at mile 74.7 on 86mile map, this station is at Batesville General Store at the intersection of GA-197 and GA-356.